Ikegami's HDK-99 employs 2.6 Mega pixel 2/3-inch CMOS image sensors, achieving superior quality HDTV video with a horizontal resolution of 1000TVL, a SNR of 62dB or more and a sensitivity of F11(1080i59.94). The HDK-99 utilizes three 2/3-inch 2.6 mega pixel CMOS sensors, each capable of capturing full HD 1920 x 1080 resolution images and a wide dynamic range of more than 600% and giving you an excellent sensitivity of F11 (60Hz) / F12 (50Hz), high signal-to-noise ratio and modulation depth. The camera supports various HDTV formats of 1080p (59.94/50Hz), 1080i (50/ 59.94/ 119.88/ 100Hz), 1080p (29.97/25Hz) and 720p (59.94/50Hz), achieving flexible picture representation. 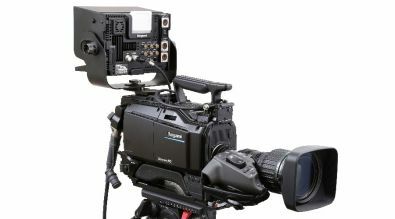 The camera supports 3G-SDI 1080p (59.94/50Hz) wide-band video output as a standard feature for higher picture quality. Single and dual link output is available with CCU-980/BS-98 camera control unit/base station supporting 3G-SDI signals. 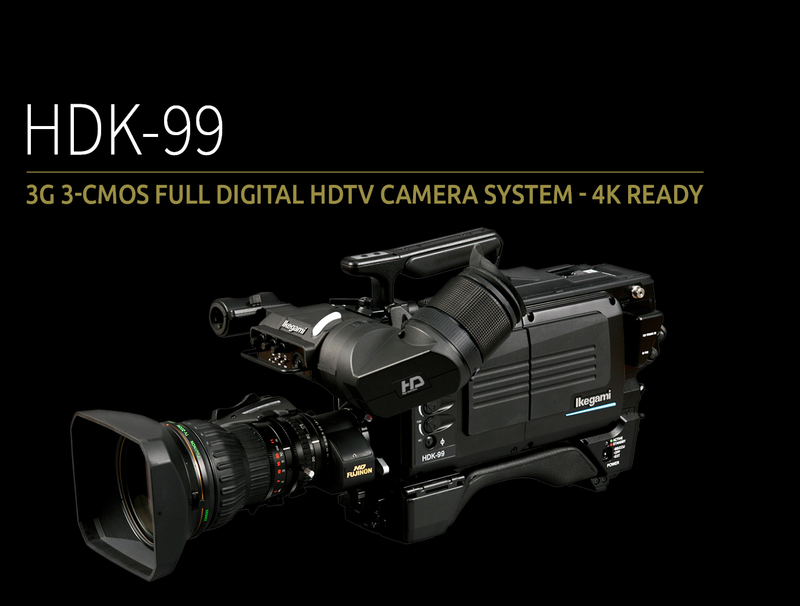 The HDK-99 provides an HLG (Hybrid Log Gamma) mode, conforming to ITU-R BT.2100 which is an international standard for HDR. It is now possible to expand the range represented from dark to bright, providing superb bright pictures with High Dynamic Range, and also achieves rich colors with wide color gamut. Hybrid Log-Gamma and various kinds of gamma curve can be flexibly set by users. An optional board for CCU-980/BS-98 provides a 4K output from a 2K source and is the ideal solution for an affordable transition from HD to UHD production. 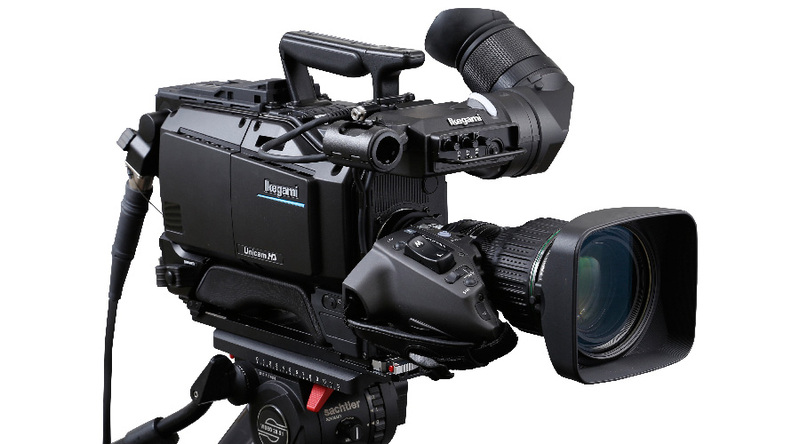 Ikegami has developed a new processing engine, AXII, for our next generation HD, 4K, and 8K cameras. 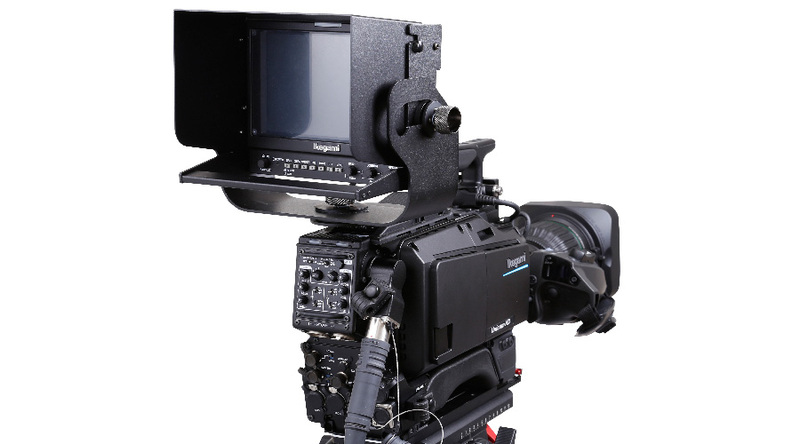 This ASIC can perform high speed processing of super high resolution video signals in various formats and frame rates. The HDK-99 utilizes this new processor, making it possible to deliver high quality, high reliability and low power consumption. The camera is also capable of 16-axis color correction and an improved focus assist function. The color matrix function enables precise color adjustment for all occasions. 16 axes of the color gamut can be fine turned in both hue and saturation. This function works in real time and is extremely beneficial for live multi-camera applications.